We can import your diamond and have it set into a ready made ring easily within seven days. 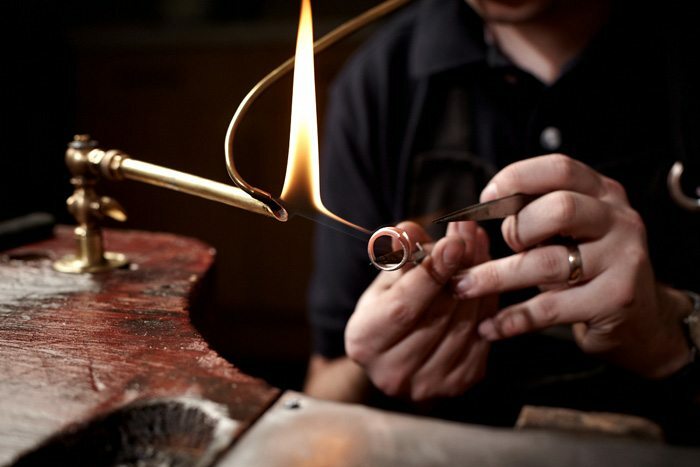 Custom made rings can be crafted in just 10 days. Let us help you meet your deadlines! Our jewellery collection is fully interactive! Customise your jewellery your way! Don’t worry about making mistakes, your order will initially be sent as a quote. We will check everything is OK and confirm with you before you buy. Shop at home, at work, at dinner! Our interactive site lets you browse over half million diamonds in the comfort of where ever you are! And don’t forget to check out our ‘learn about diamonds’ page, gain knowledge and make informed diamond buying decisions. If you don’t have the time to do the leg work, tell us your requirements and we will search for the very best diamond we can find to meet your budget. If you have any questions about anything jewellery or diamond related don’t hesitate to ask! Send us an inquiry and we will get back to you as soon as we can!